PETALING JAYA: The health ministry today sought to allay concerns over its recently-launched health scheme for the bottom 40 (B40) group, including the management of the scheme and consultation and health screening fees at private clinics under the programme. 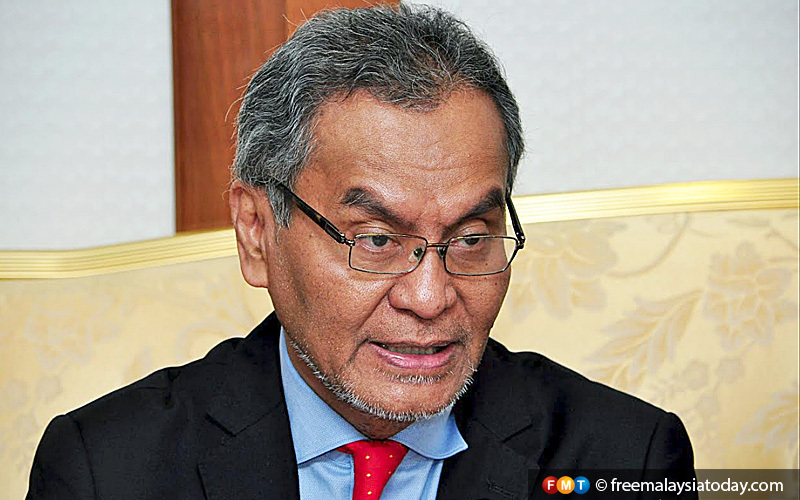 Minister Dzulkefly Ahmad said ProtectHealth Corporation Sdn Bhd (PHCorp), a non-profit company set up by the ministry to run the Peduli Kesihatan B40 (PeKa B40) scheme, is not managed by a third party. “PHCorp is not a managed care organisation (MCO) or a third party administrator (TPA). “It was set up to allow greater access to quality healthcare by optimising the use of existing public and private healthcare ecosystems,” he said in a statement. Dzulkefly also hinted that the consultation and health screening fees at private clinics under the programme will remain at RM35. He said the fees will be based on the Fee Schedule under the Private Healthcare and Services Act (Regulations) 2006. Malay Mail had previously reported the Federation of Private Medical Practitioners Association of Malaysia as saying that the health ministry originally offered private doctors RM35 for the first visit and RM30 for the second visit if the results were abnormal. The rate demanded, according to the portal, likely stemmed from the cost of conducting further tests at health laboratories. Today, however, Dzulkefly said clinics participating in the programme could opt to send samples to any private labs registered with PHCorp for free. He went on to explain that the PeKa B40 scheme was currently in the pilot project phase and had yet to be fully launched. The launch earlier this week, he said, was merely a “media launch” aimed at raising the public’s awareness of the scheme. It was also meant to allow the ministry to gauge the response from the general public and stakeholders. Dzulkefly added that the ministry will hold a series of meetings with stakeholders to discuss their involvement in the scheme. It will also consider suggestions from several private pharmacies and university hospitals that want to participate in PeKa B40. “We will review their proposals with all other proposals and will also consider its implementation in the scheme’s upcoming phases,” he said.